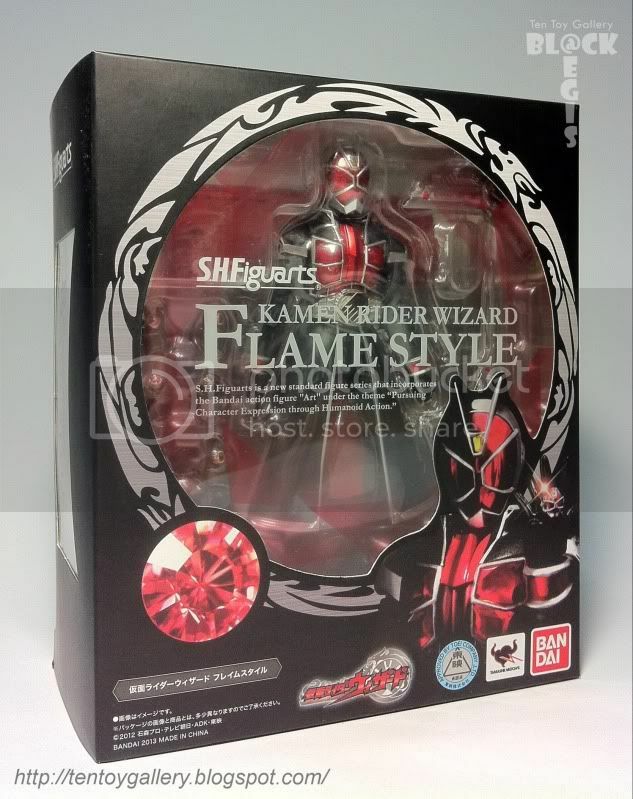 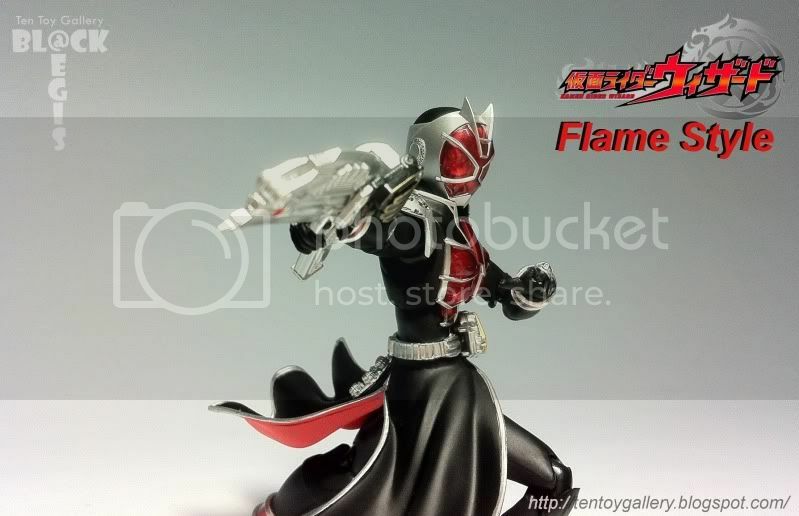 Wizard - Flame Style 1st appearances is on "Kamen Rider Wizard" series. 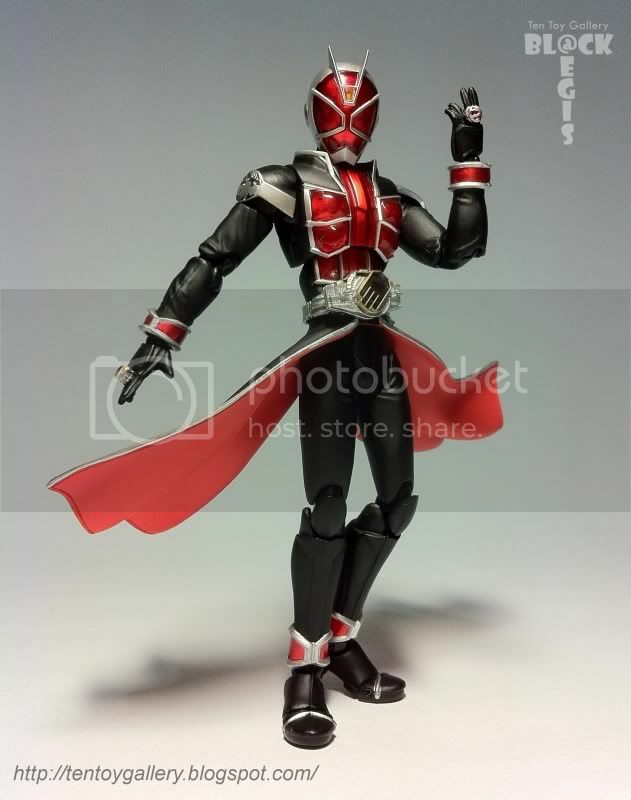 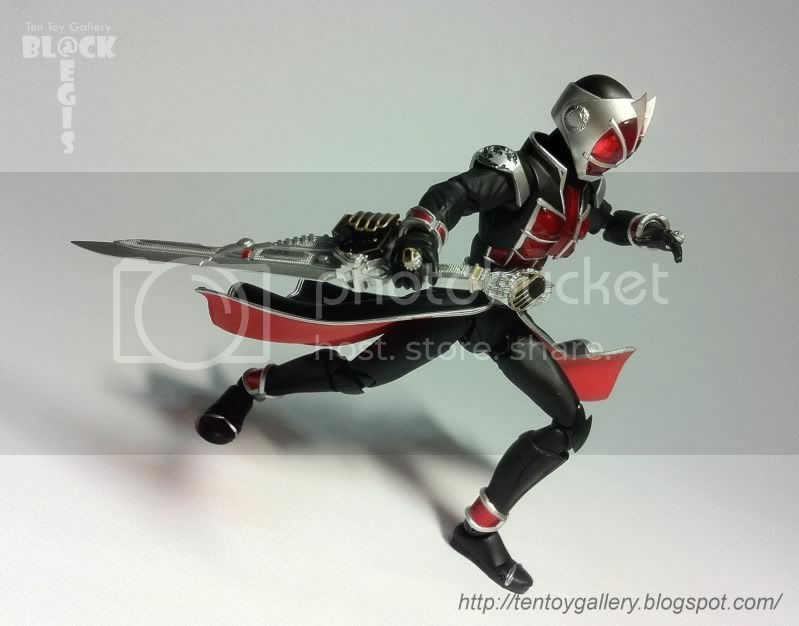 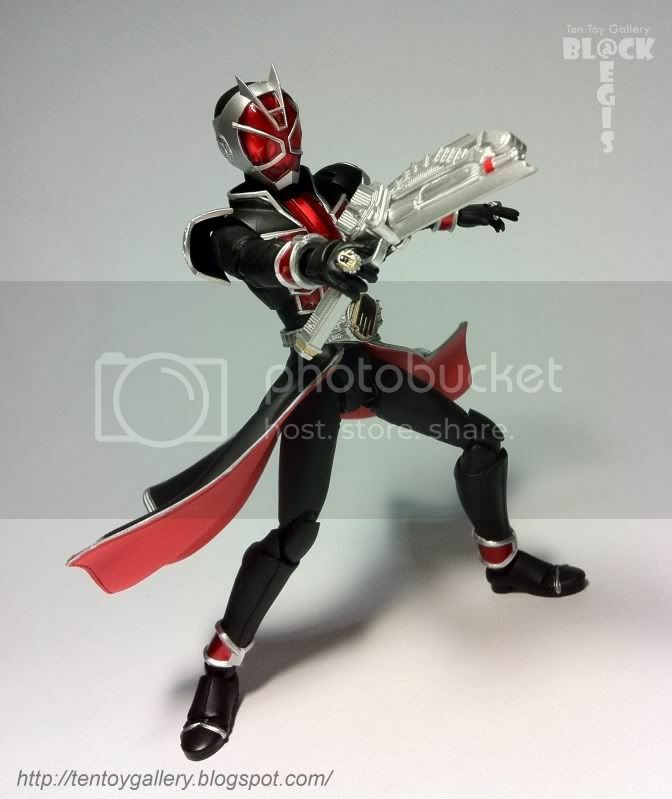 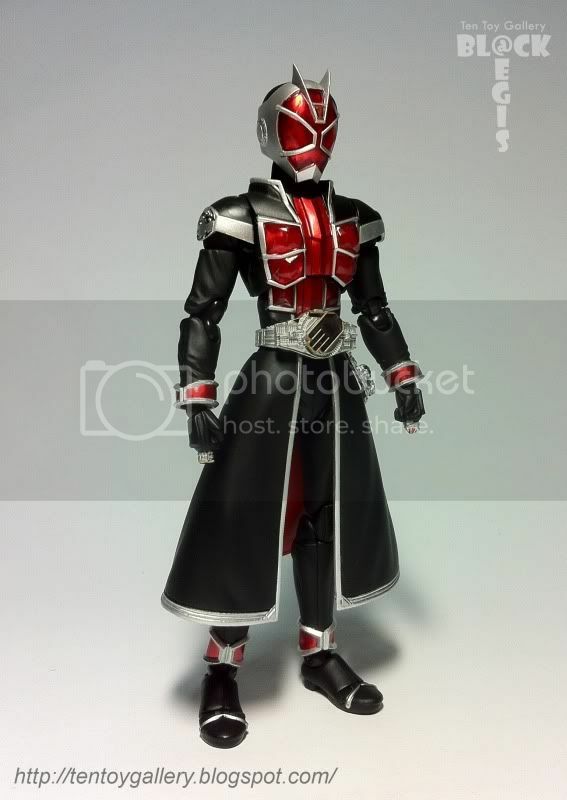 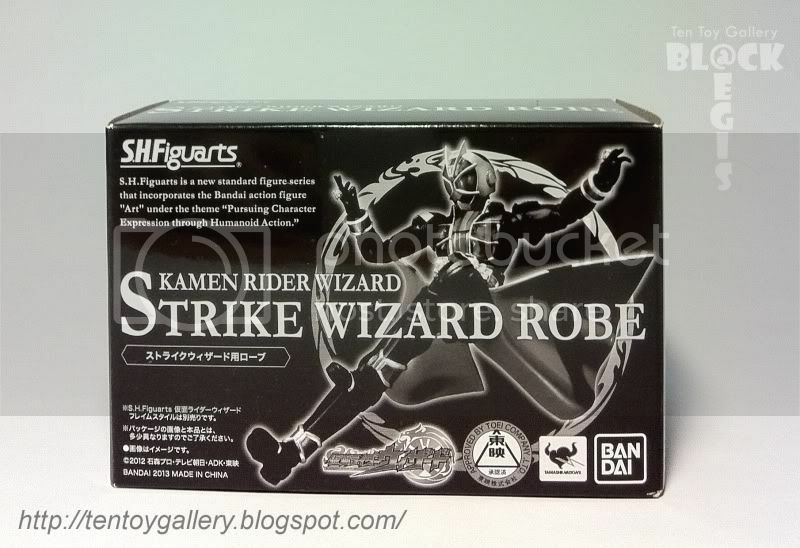 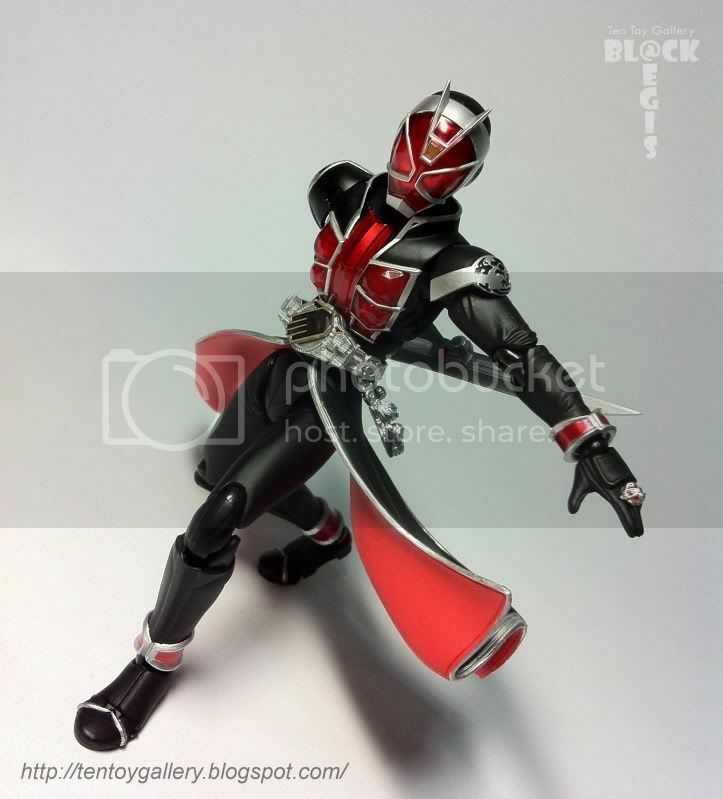 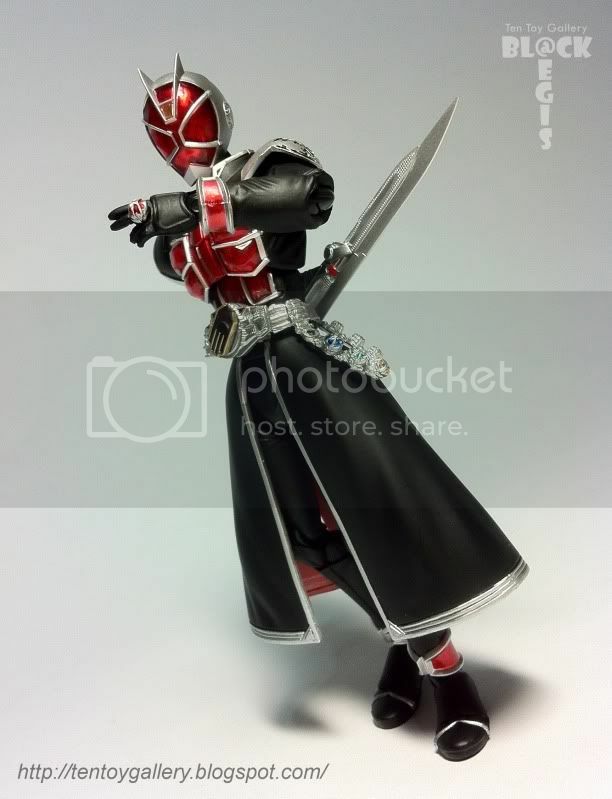 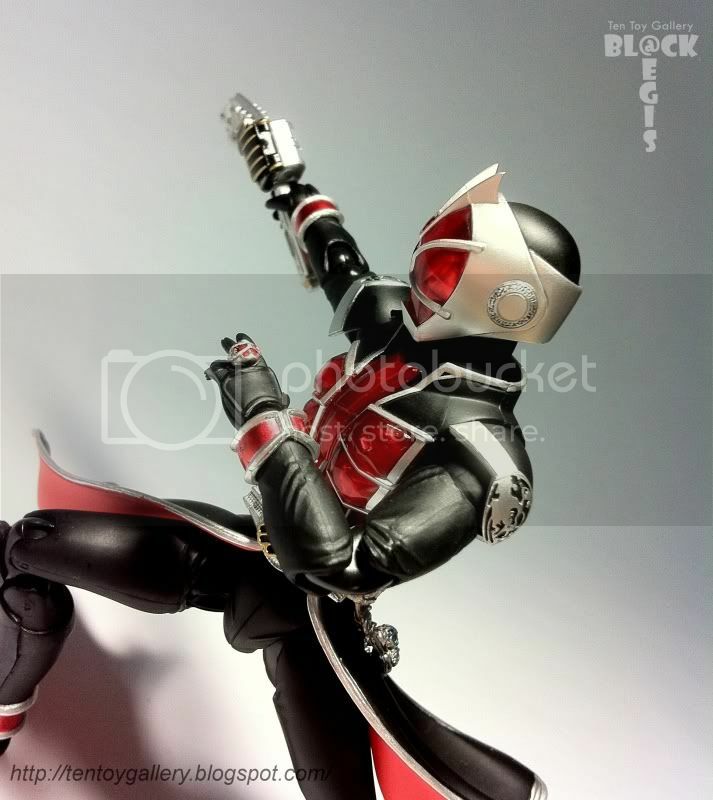 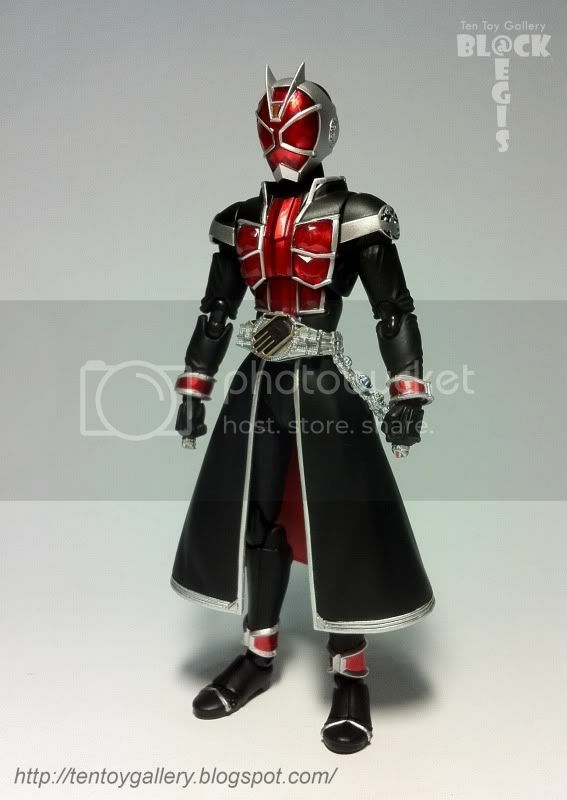 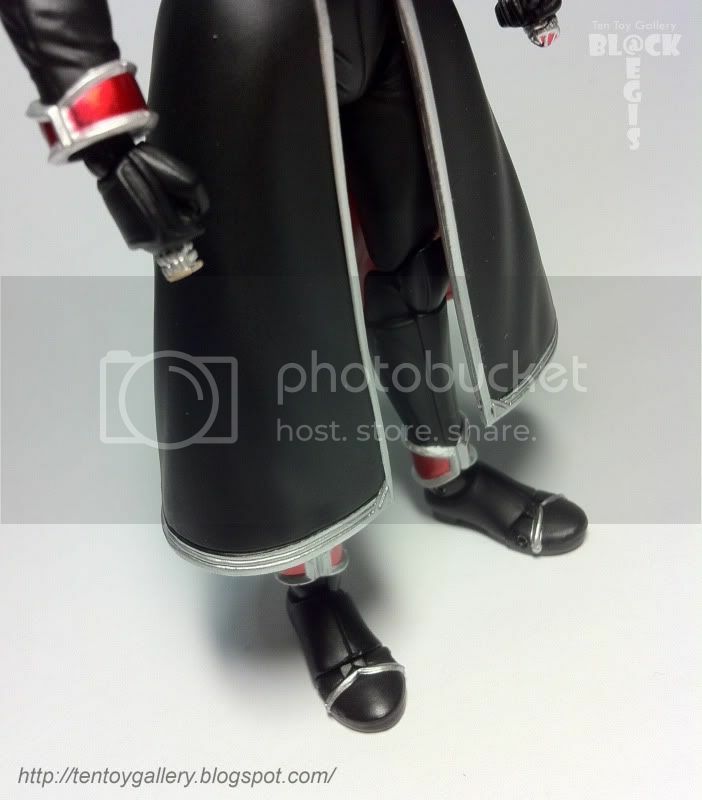 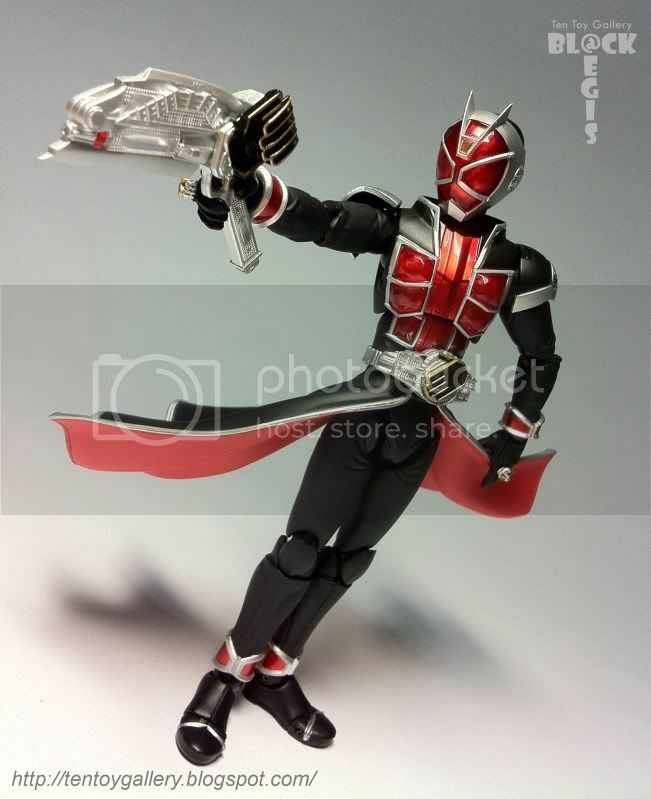 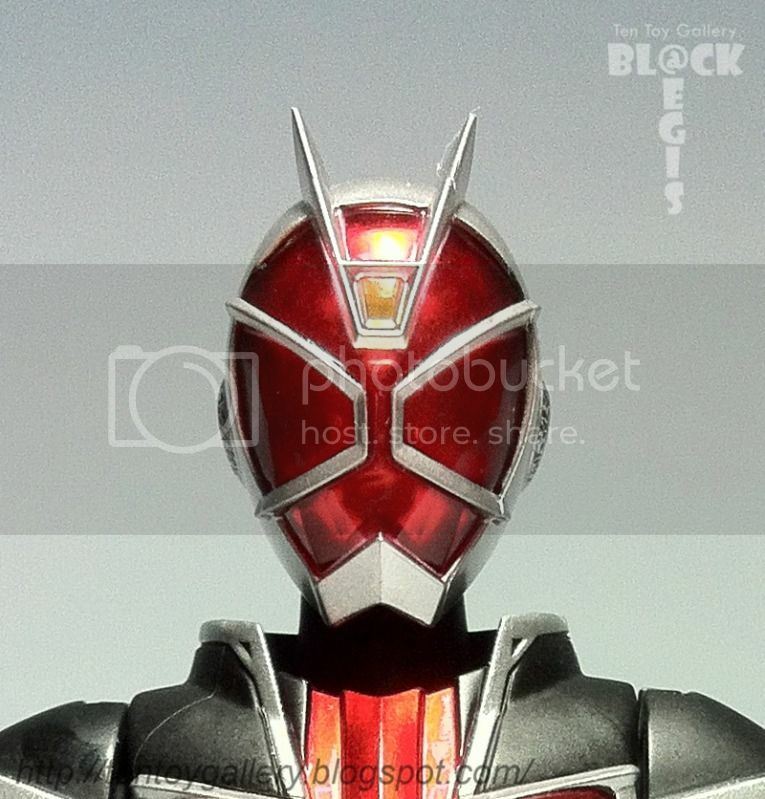 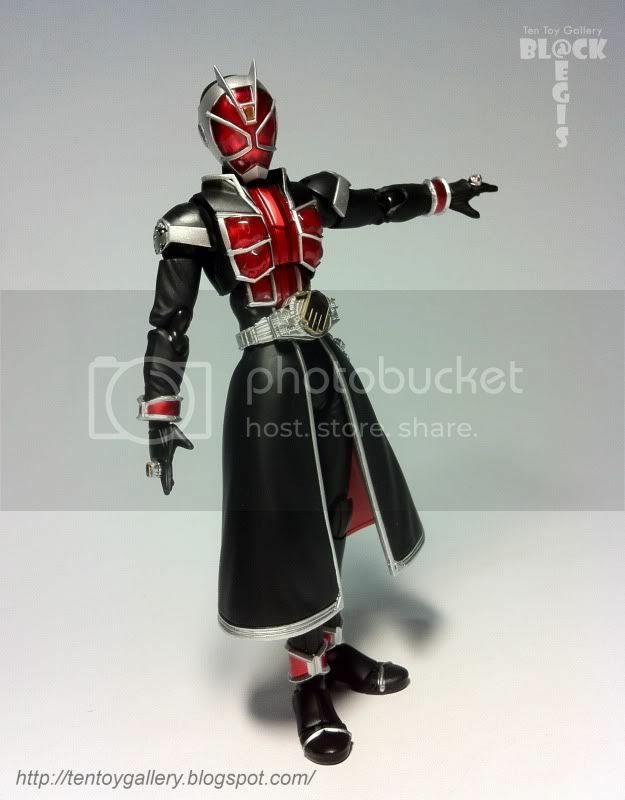 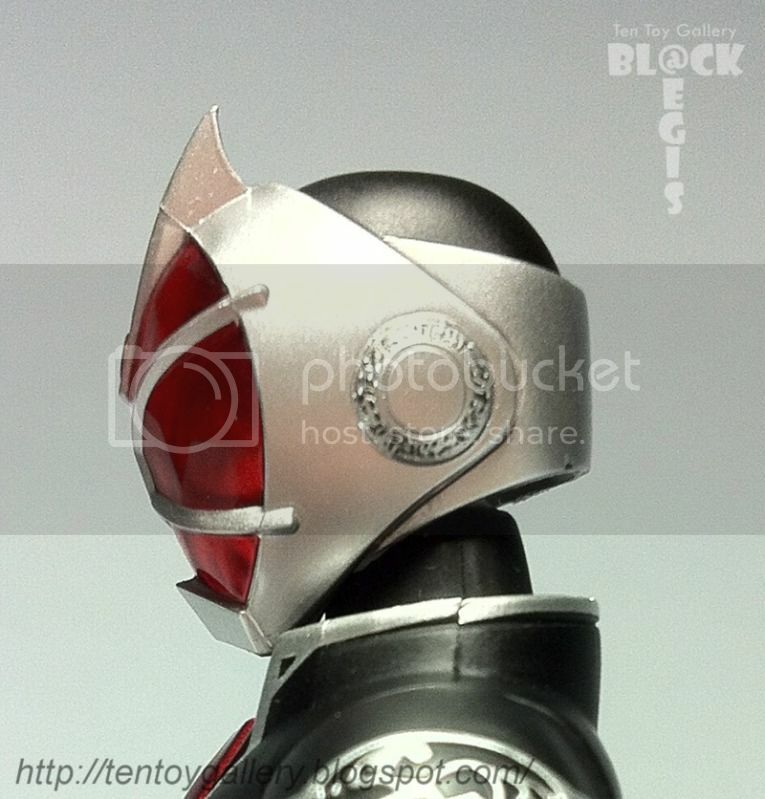 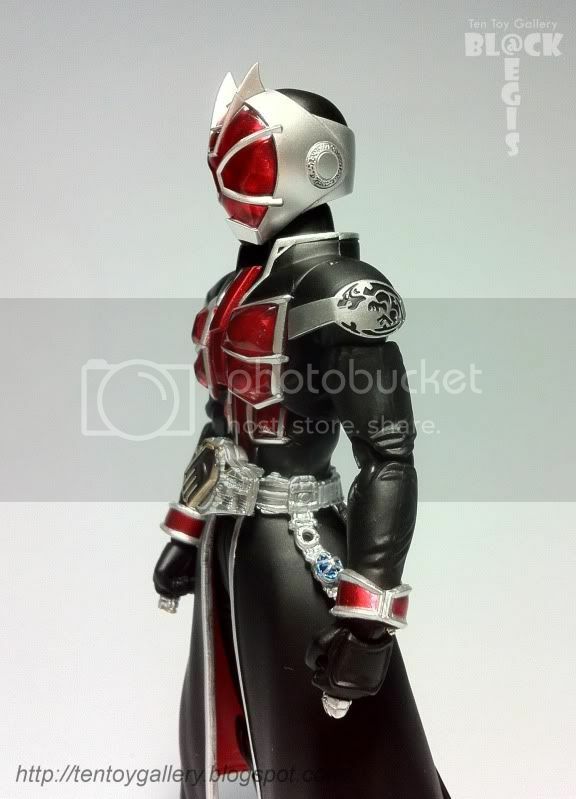 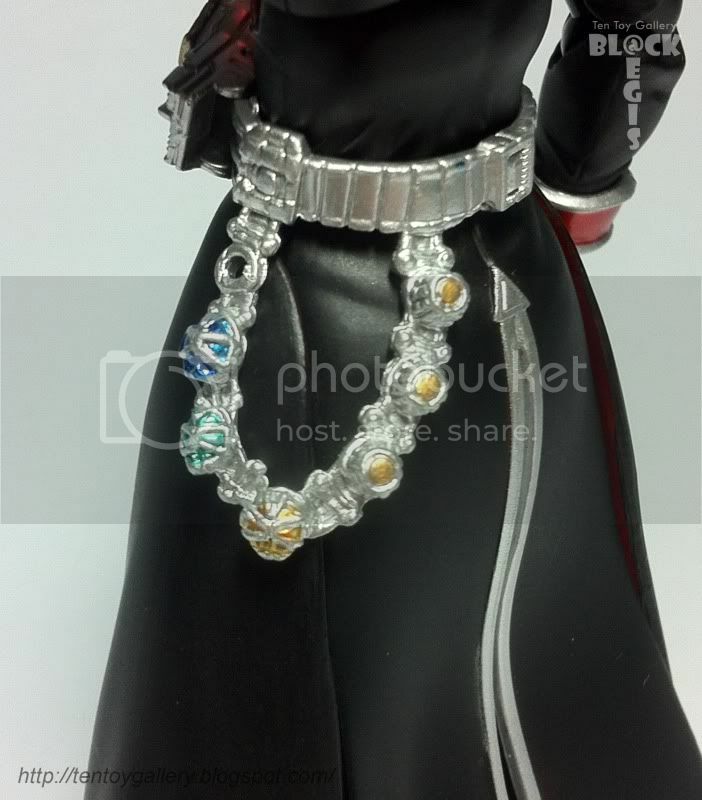 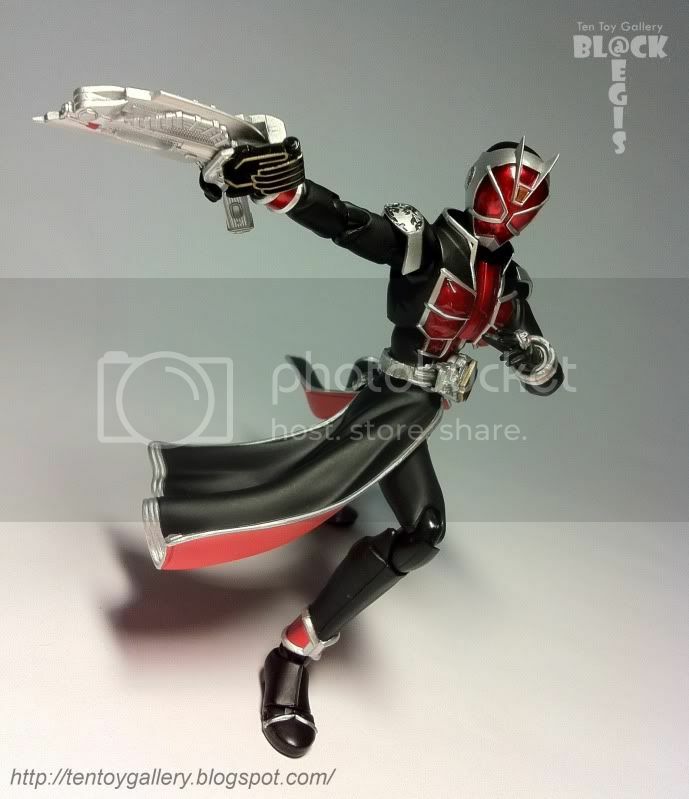 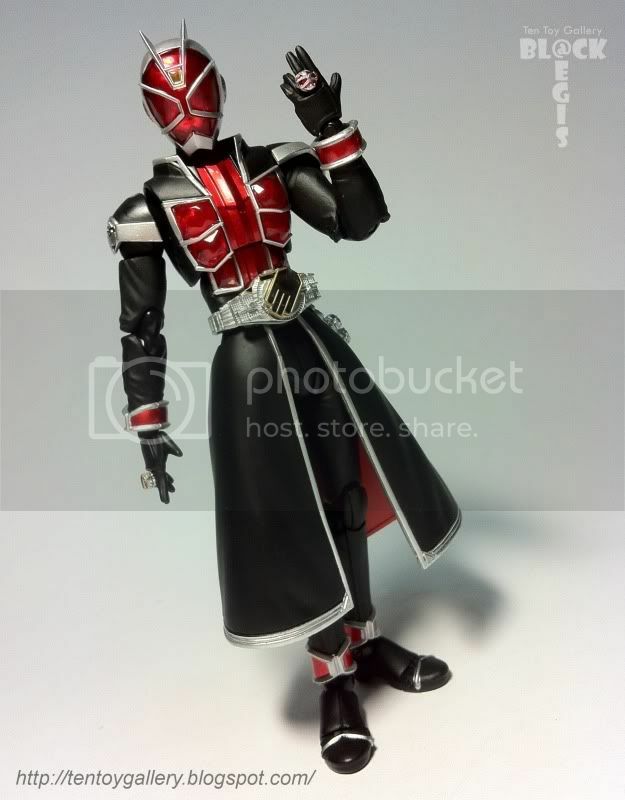 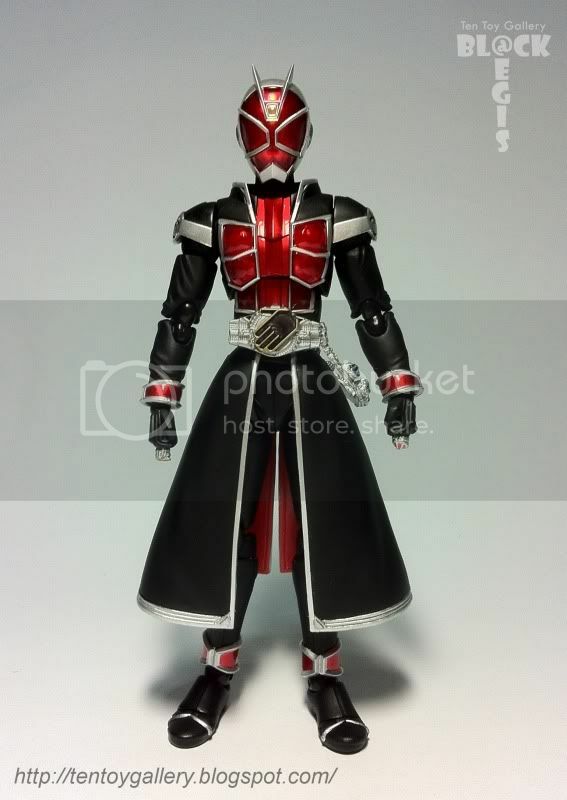 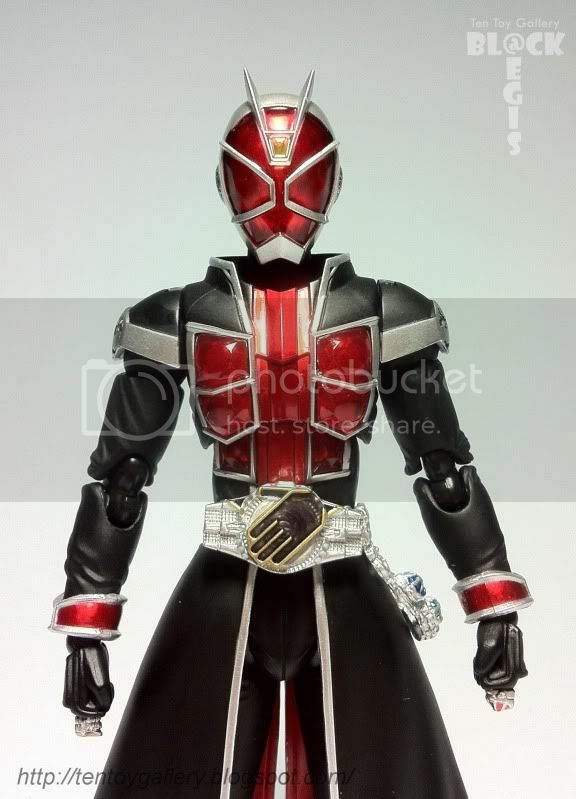 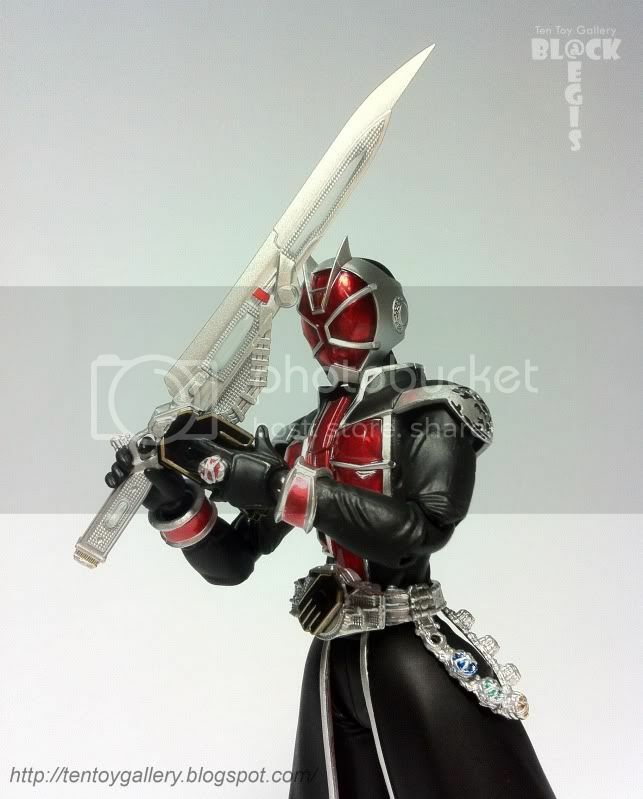 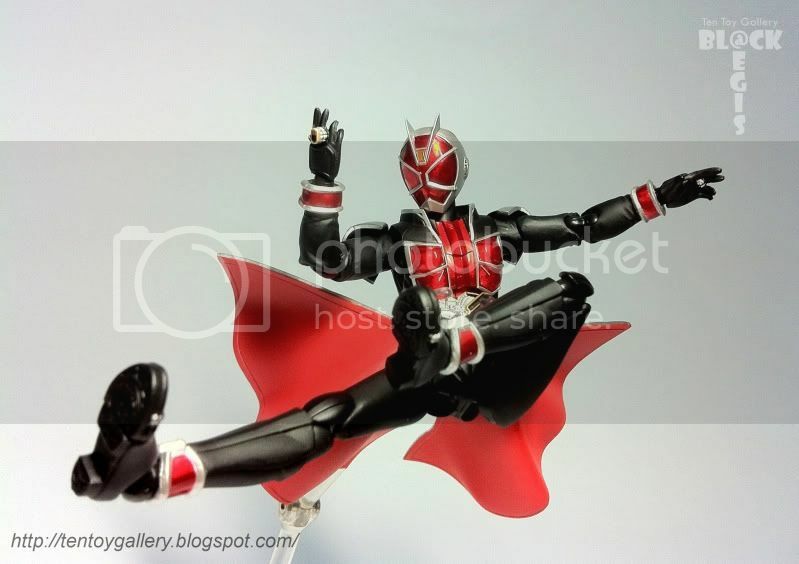 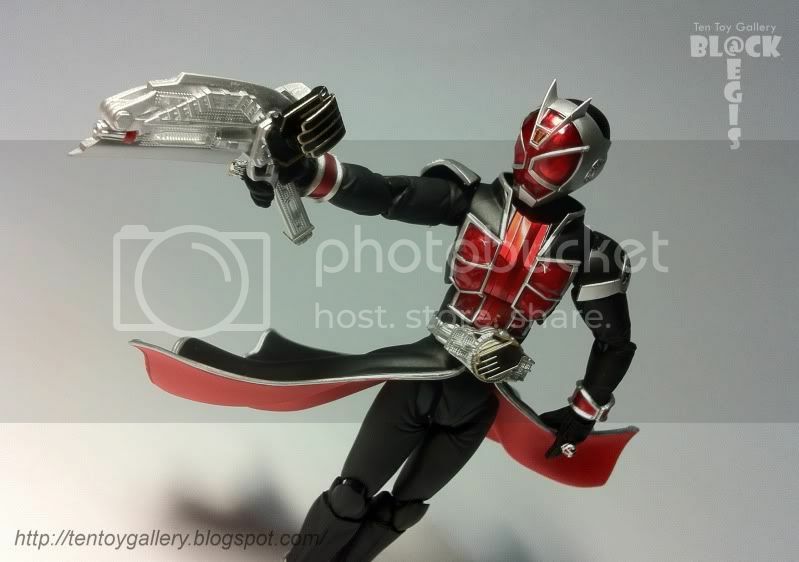 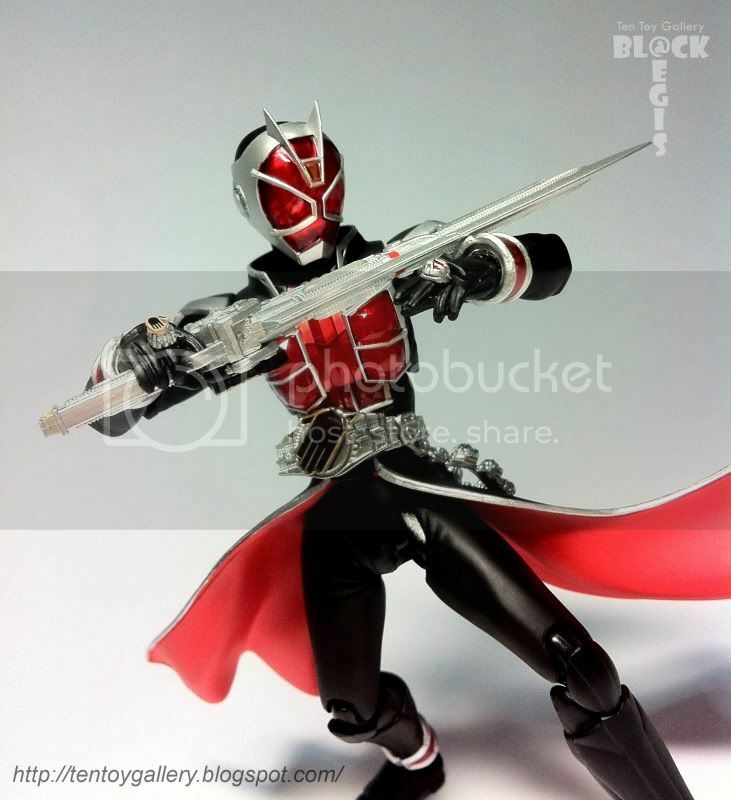 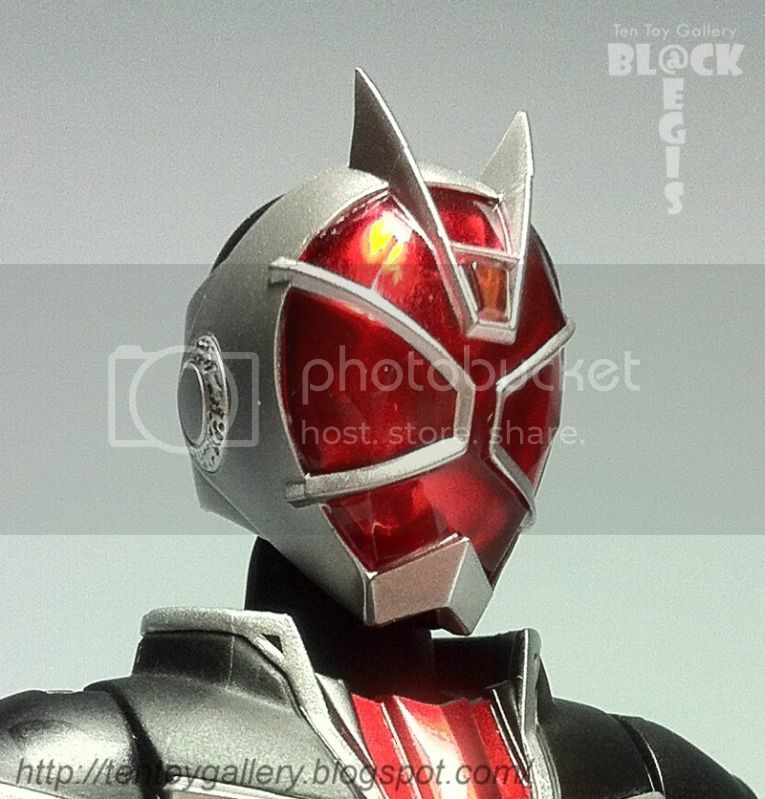 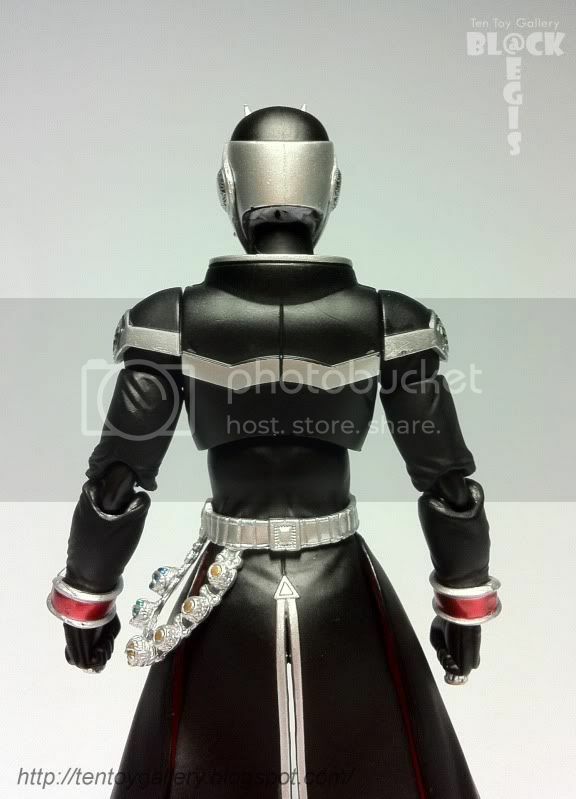 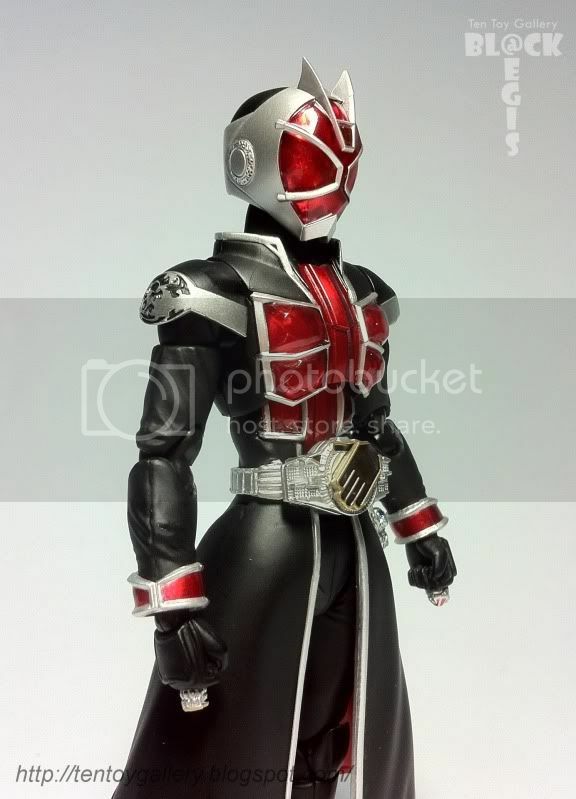 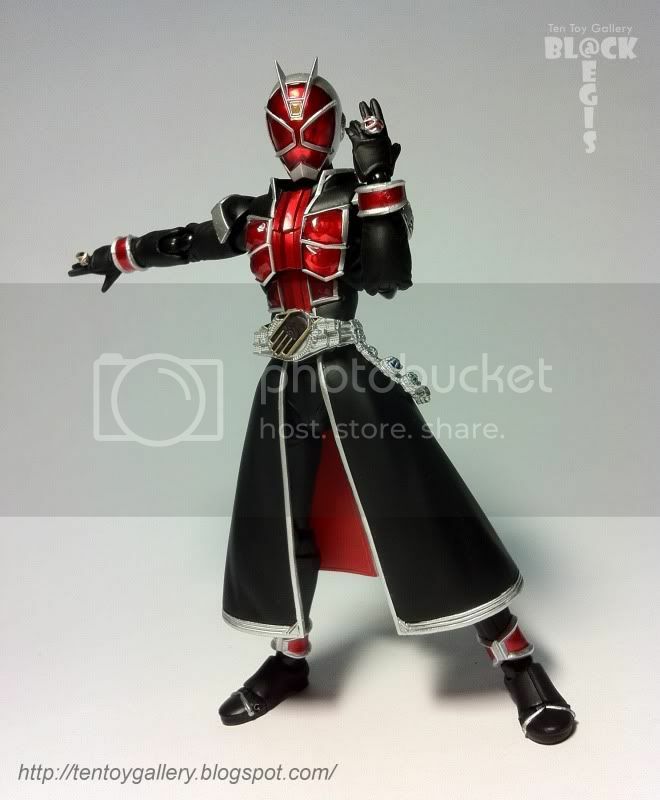 Kamen Rider Wizard is the rider for 2013. 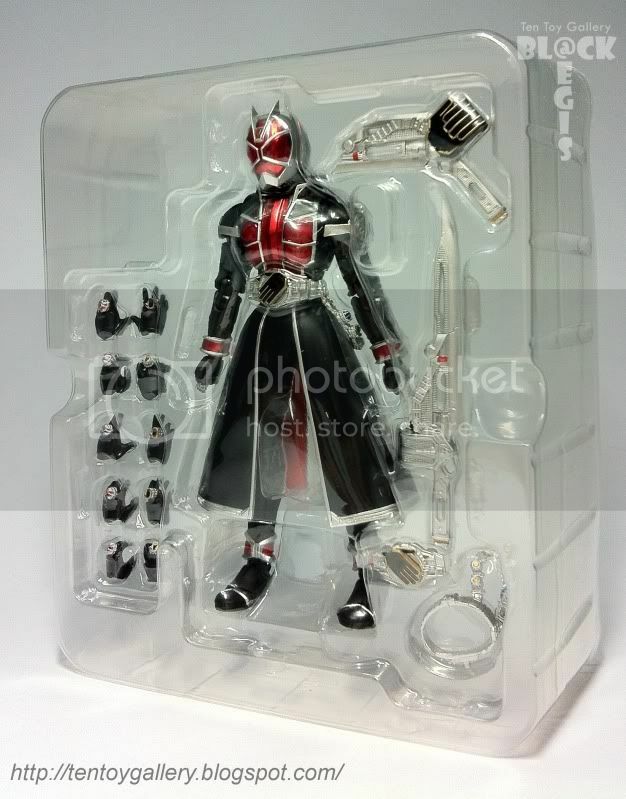 For the first time I like the design for non-insect rider. 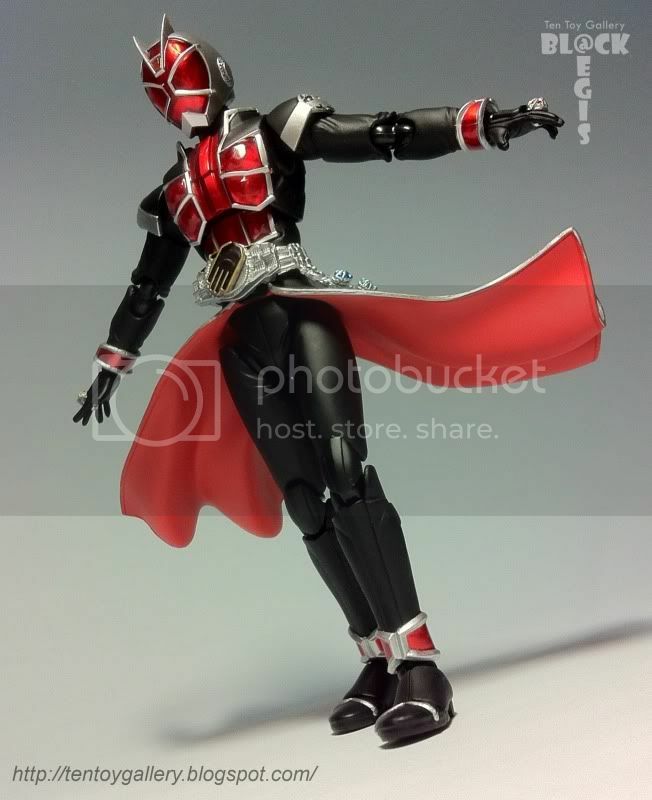 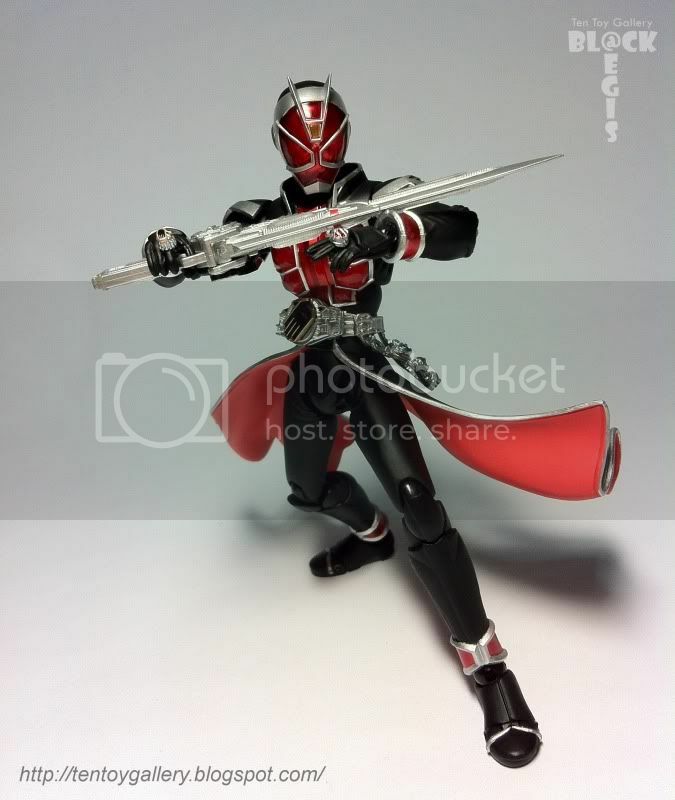 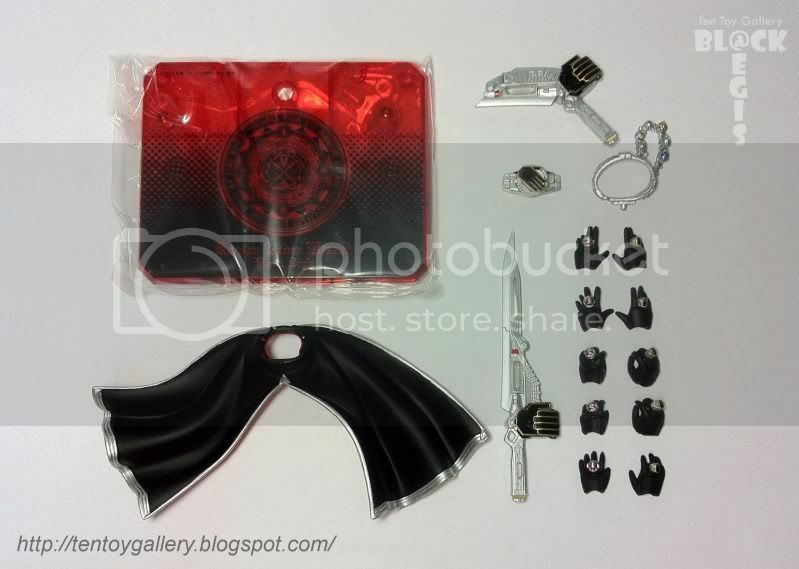 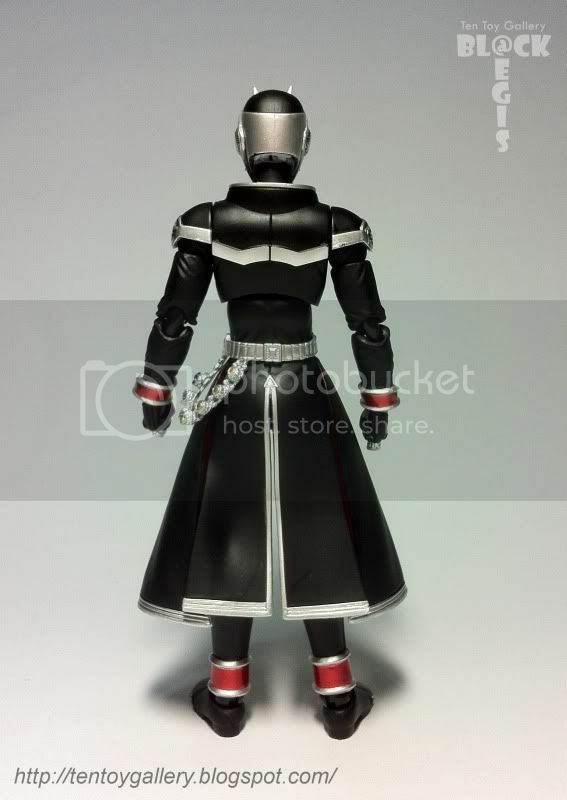 The concept of the design is a magician rider who can perform magic to fight the monster. 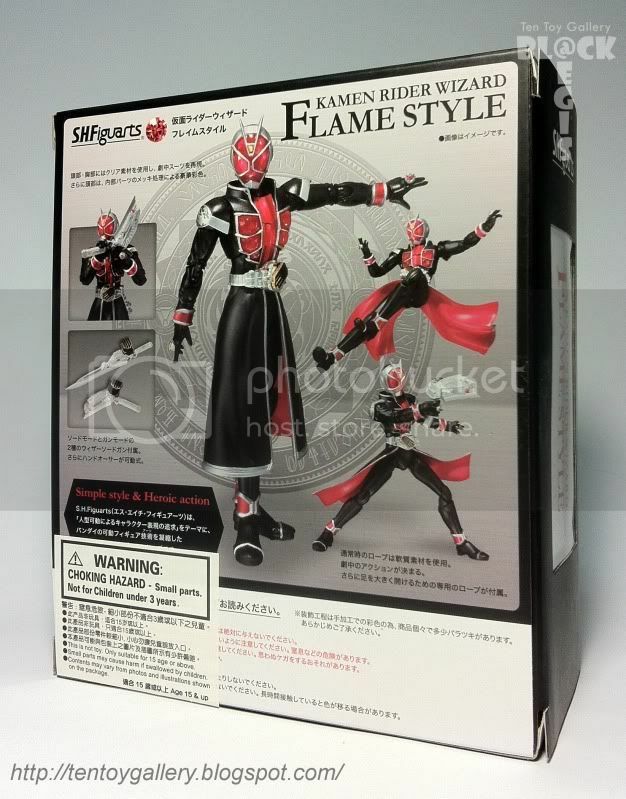 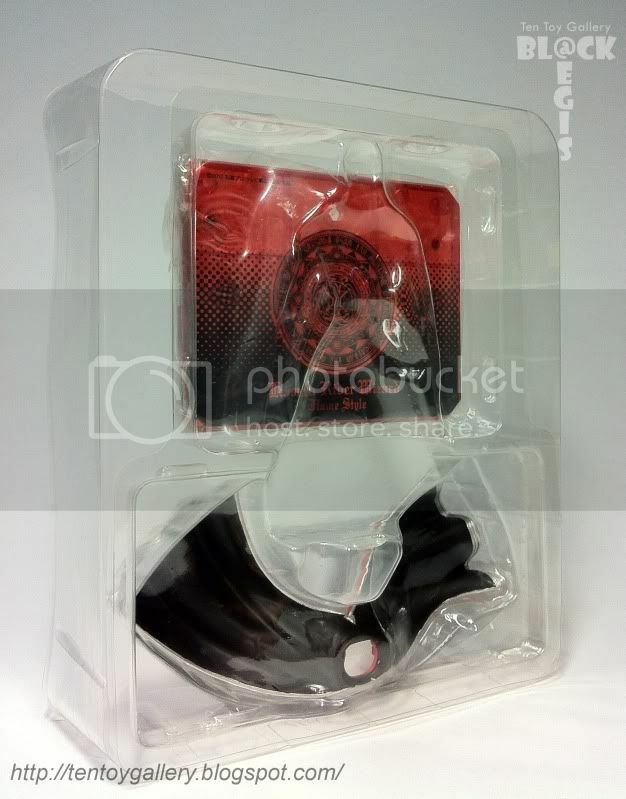 As for Flame Style the main power is fire and comes with red in color.